We are so excited to have product available online!!! Tallit, Kippa's, Mezzuzah, Annointing Oil, Menorah's, Shofar's, Tzit Tzit's. As easy as click, order, and your product will be delivered to your door via UPS. 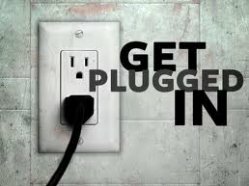 Are you plugged in to Daily Manna? You can receive all of Pastor Hector Gomez's sermons for only 30.00 a month. This is a great tool if you are always on the go! 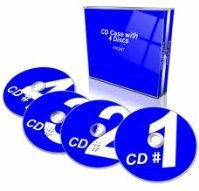 You can sign up today and will recieve your CD series weekly via mail. 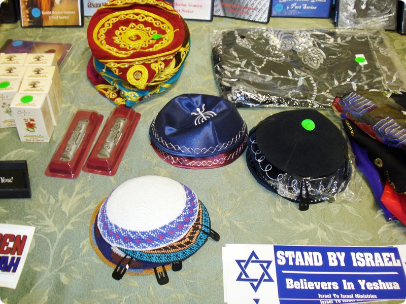 Also Available: Tallit, Kippa's, Mezzuzah, Annointing Oil, Menorah's, Shofar's, Tzit Tzit's. If you would like us to order any of theses items please fill out the form below.